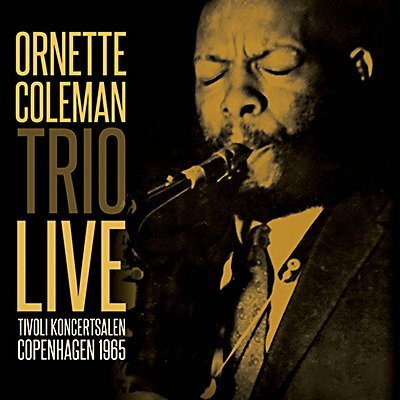 Ornette Coleman formed a new trio with bassist David Izenzon and drummer Charles Moffett in October 1961. As the decade progressed, they expanded their musical palette to include trumpet and violin - not instruments Coleman was experienced on - and divided audiences and critics with their fiercely uncompromising music. Originally broadcast on Danmarks Radio, this remarkable set predates the recording of his classic At the 'Golden Circle' Stockholm album by only a few days and is presented here together with background notes and images.